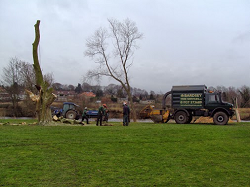 Bardsey Tree Services have been established in Yorkshire for over 20 years. 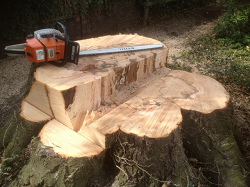 We are professional, fully NPTC qualified and experienced Tree Surgeons & Arborists and we operate in all areas of LEEDS, WETHERBY, HARROGATE, KNARESBOROUGH, TADCASTER and surrounding villages. 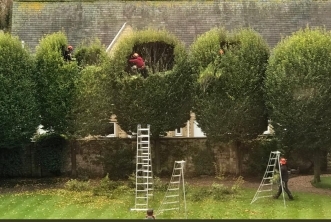 We take great pride in the professional reputation we have built up over the many years we have been in the tree business. 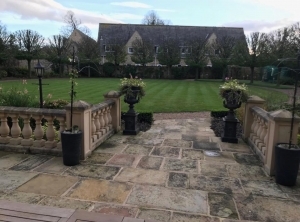 We promise all customers a no nonsense and thoroughly professional approach to any job we undertake, with safety being our key priority. 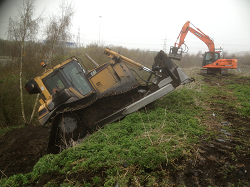 Our staff are all NPTC City & Guilds trained, the machinery we operate is current and well maintained and we wear the correct safety gear for the job in-hand. 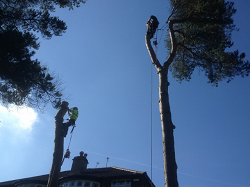 We offer a complete range of tree services to both commercial and private clients. Contract work is welcomed and undertaken. Pannal, Huby, Kirkby Overblow, North Righton, Beckwithshaw, Knaresborough, Ripon & surrounding villages. 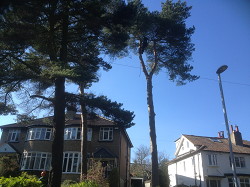 Thank you for the recent tree work you carried out at my home. I was very impressed with your professional approach. You made it look easy. 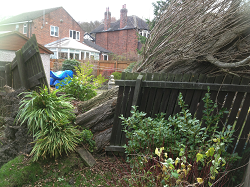 I would like to thank you for removing the tree in our garden. You did a fantastic job and the lads were very tidy and considerate. We wouldn’t hesitate in recommending you to our friends. Thanks for clearing the land at our new home. You did a great job. We couldn’t believe how quickly you could complete what seemed like an over whelming job to us. Well done, we are building the new extension as we speak. Please find enclosed payment for the trees you pruned for me. They look fantastic, so much tidier than before. We are very happy and will use you again. 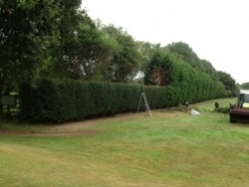 At Bardsey Tree Services we firmly believe in ‘giving back’ to the community. That’s why we like to get involved in local community projects where we can! 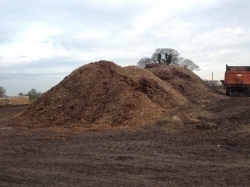 We have recently donated wood and wood chip to several community projects. Spectrum Youth Group – who provide support to young people with learning, emotional and physical disabilities. The Hub Harehills, set up by CATCH – ‘Community Action To Change Harehills’ where we got involved with ‘bring a spade day’. Also at St Joseph’s Primary School in Wetherby where we supplied wood and wood chip to create a very interesting ‘Insect Hotel’. If you have a project we may be able to help with, please get in-touch!